The Salient features of the Crystal Palm are a 3-screen multiplex (INOX), ultra modern elevation, transparent design with glass facades, a large atrium, one complete floor dedicated for entertainment, speciality restaurants, coffee shops and childrens’s amusement, lively kiosks placed all over the mall, convenient pedestrian and vehicular access to multi level parking, spacious retail shops / showrooms on three floors. Located centrally in the most happening part of the city, Crystal Palm features an exterior clad combination of granite and aluminum composite panels and a large indoor atrium connecting all three shopping floors and parking floors. It has a transparent design with glass facades providing visibility to most of the shops, air cooled lift lobbies with graphic signages and building directory, space for ATMs, telephone booth and first aid facilities, channel music, mechanical car parking system (around 350 cars), entry and exit with boom barrier system for the vehicles, intelligent lighting systems for energy saving, demarcated pedestrian ways to the lobbies, drivers’ sitting area with canteen and toilets, firefighting systems-smoke detectors and sprinklers, and 100% power back-up. 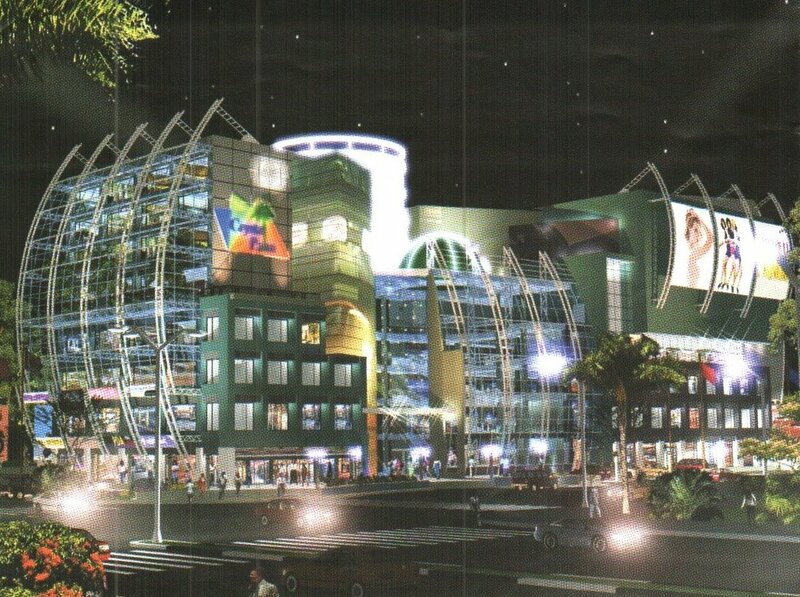 Here is the Store Directory of Crystal Plam Mall in Jaipur.